Skin Care can be EASY! 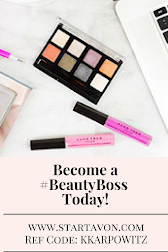 Follow the 4 simple steps to get the SKIN you have always wanted! This fast-foaming creamy cleanser, infused with Tri-Elastinex Technology, cleanses gently without stripping skin of vital moisture. Instantly removes impurities, makeup and excess oil, to leave skin looking and feeling renewed. Suitable for sensitive skin. Dermatologist-tested. 4.2 fl. oz. 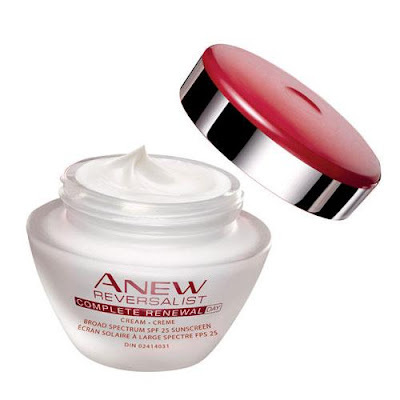 Benefits to YOUR beauty: Add Avon's Anew Reversalist Complete Renewal Foaming Cream Cleanser to your skin care regime to get beautiful cleansed looking skin. 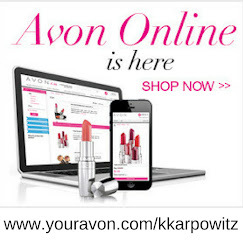 Avon use recommendations: Every morning and evening, massage gently over damp skin. Rinse off and pat dry. Leaves skin looking renewed and hydrated throughout the day. Dramatically reduces the look of fine lines and wrinkles and restores the look and feel of youthful firmness. Formulated with Tri-Elastinex technology. 93% of women agreed that their skin looked virtually line-free in just 1 week. * 1.7 oz. net wt. 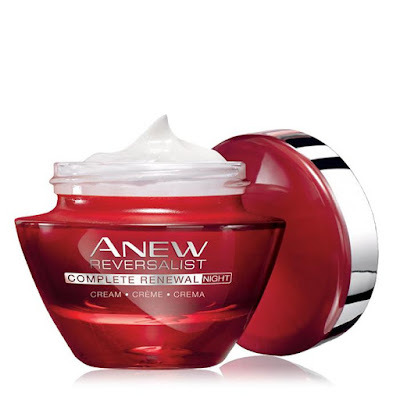 Benefits to YOUR beauty: Add Avon's Anew Anew Reversalist Complete Renewal Day Cream Broad Spectrum SPF 25 to your skin care regime to restore the youthful look you dream of. The Anew Reversalist Complete Renewal Day Cream Broad Spectrum SPF 25 contains SPF 25 to aid in protecting your skin from further sun damage and keep your skin young and beautiful. 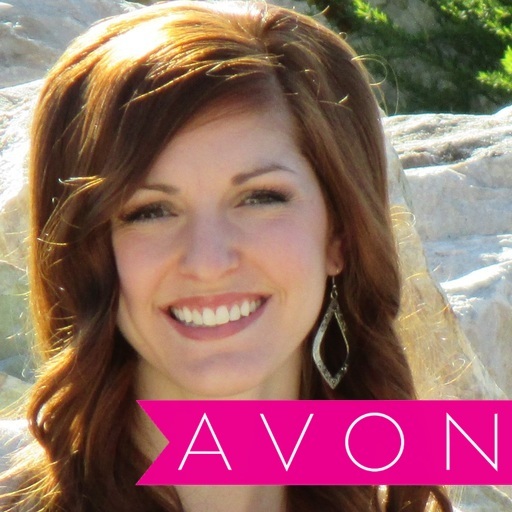 Avon use recommendations: Every morning, gently smooth over cleansed face and neck, in an upward and outward motion. Apply smoothly before sun exposure and as needed. Wait until fully absorbed before applying makeup. * Based on those who expressed an opinion in a consumer perception study. It's the day moisturizer you love, now in a lightweight lotion! Plus this new & improved formula, with exclusive Tri-Elastinex works above and within skin's surface layers to repair the look of lines & wrinkles like never before! Day after day, see the look of wrinkles virtually disappear. Instantly boosts hydration. Easy-to-use pump for effortless application. 1.7 fl. oz. 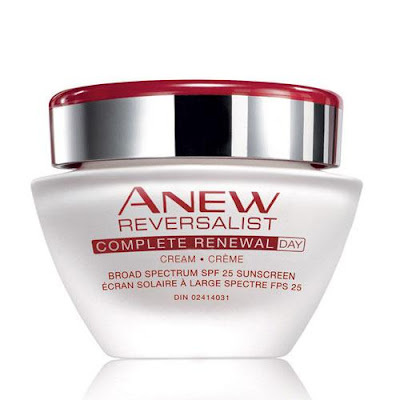 Benefits to YOUR beauty: Add Avon's Anew Anew Reversalist Complete Renewal Day lotion Broad Spectrum SPF 25 to your skin care regime to restore the youthful look you dream of. The Anew Reversalist Complete Renewal Day lotion Broad Spectrum SPF 25 contains SPF 25 to aid in protecting your skin from further sun damage and keep your skin young and beautiful. Hydrates, while renewing skin layer by layer. Dramatically restores the look and feel of youthful firmness and reduces the look of fine lines and wrinkles. Formulated with Tri-Elastinex. 96% of women agreed that the look of youthful firmness was restored to their skin in just 1 week. * Leaves skin looking completely renewed for noticeably new looking skin. 1.7 oz. net wt. 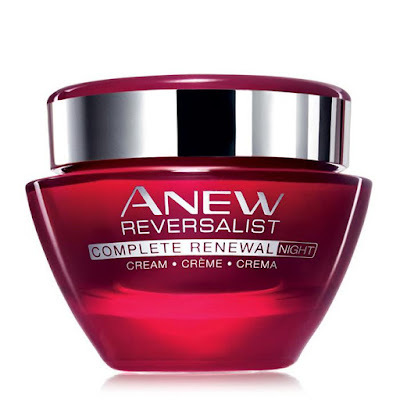 Benefits to YOUR beauty: Add Avon's Anew Anew Reversalist Complete Renewal Night Cream to your skin care regime to restore the youthful look you dream of. 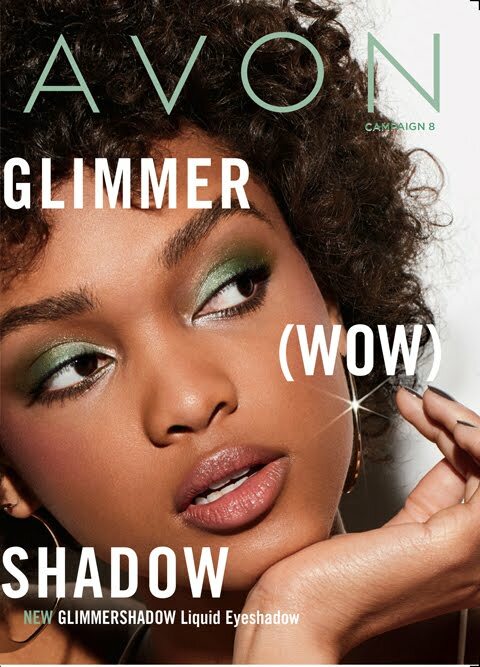 Avon use recommendations: Every evening, gently smooth over cleansed face and neck, in an upward and outward motion avoid eyelids. A brightening veil + hydrating eye cream, formulated with Tri-Elastinex technology. Instantly brightens the eye area. Over time, the look of lines and wrinkles around the eyes virtually disappears. Over time, the appearance of fine lines, dullness and fatigue virtually disappears. Skin around the eye area looks as if it has new life. 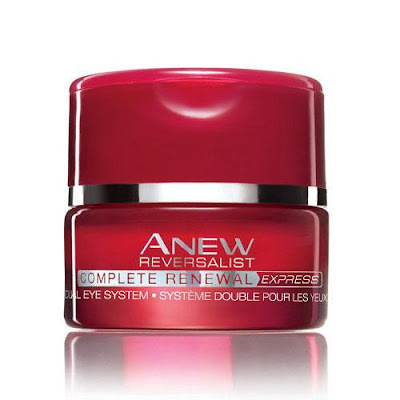 Benefits to YOUR beauty: Add Avon's Anew Anew Reversalist Complete Renewal Express Dual Eye System to your skin care regime to say “so long” to those dreaded lines and wrinkles! 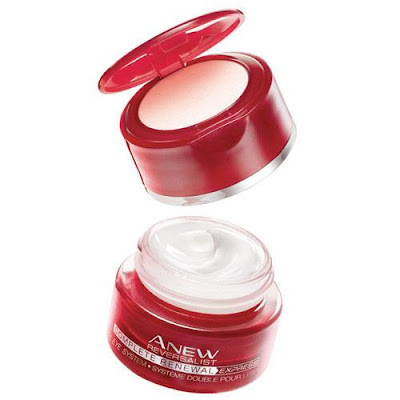 Avon use recommendations: Every morning and evening, apply cream to upper eyelid, under eye area and along crows feet. Every morning after applying cream, apply veil to the under eye area. Reapply veil as needed throughout the day. Eye Cream, .5 oz. net wt. Brightening Veil, .09 oz. net wt.